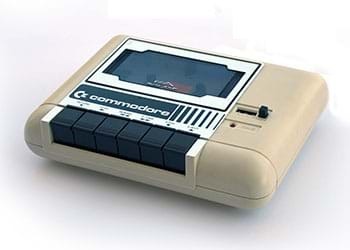 software from the late 70s and early 80s. 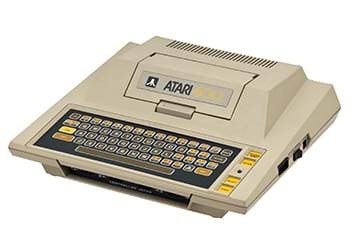 Retro 8-Bit Computers From 1979 to 1986. 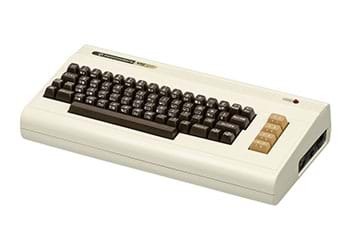 Welcome to the Retro 8-Bit Computers website. 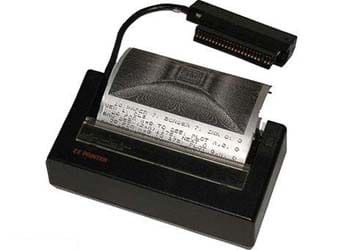 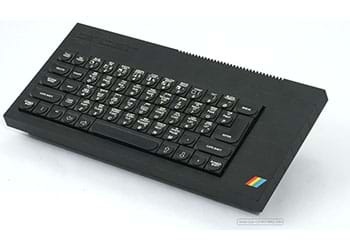 On this website you will find information, downloads and photos for 8-bit computers, peripherals, software, books, magazines and leaflets spanning the late 70s to mid 80s. 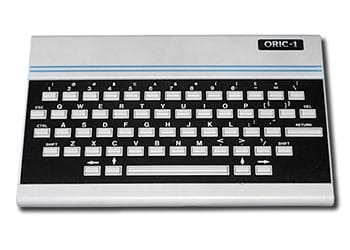 Showing a collection of 13 8-bit computers from 1979 to 1986 including Atari 400, Commodore 64, Dragon 32, Electron, HX-10, Oric-1, Sinclair QL, TI-99/4A, VIC 20, ZX Spectrum, ZX Spectrum 128, ZX Spectrum+ and ZX81. 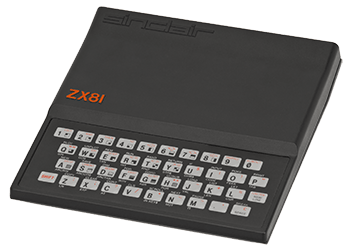 A collection of 67 software titles for 8-bit computers with downloadable content for Atari 400, Commodore 64, Dragon 32, Electron, HX-10, Oric-1, Sinclair QL, VIC 20, ZX Spectrum, ZX Spectrum+ and ZX81. 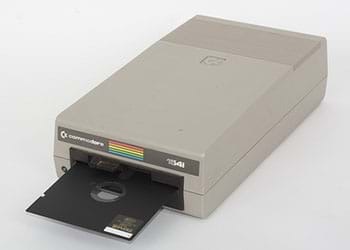 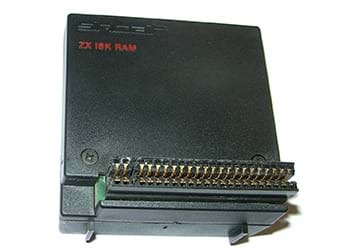 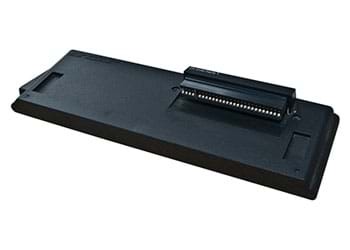 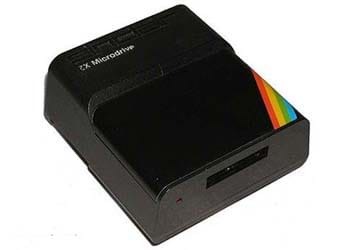 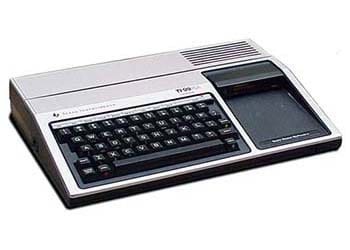 A collection of 26 downloadable manuals in PDF format for Atari 400, Commodore 64, Datasette 1530, Disk Drive 1541, Dragon 32, Electron, Oric-1, Sinclair QL, TI-99/4A, VIC 20, ZX 16K RAM, ZX Interface 2, ZX Microdrive, ZX Printer, ZX Spectrum, ZX Spectrum 128, ZX Spectrum+ and ZX81. 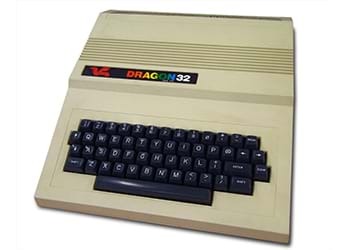 A collection of 24 downloadable books in PDF format for Dragon 32, Sinclair QL, ZX Spectrum and ZX81. 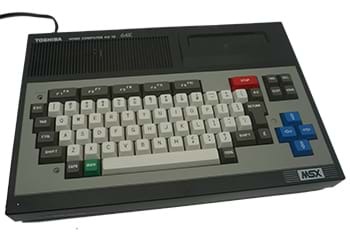 A collection of 261 downloadable magazine issues in PDF format for Acorn User, Commodore User, Crash, Dragon User, Sinclair User, Your Commodore, Your Computer, Your Spectrum and ZX Computing. 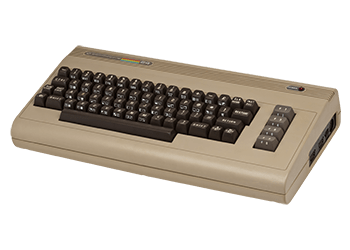 A collection of 17 downloadable leaflets, brochures and software catalogues in PDF format for Commodore 64, Dragon 32, Electron, Sinclair QL, ZX Interface 2, ZX Spectrum, ZX Spectrum 128, ZX Spectrum+ and ZX81. 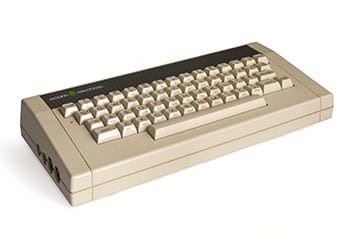 Showing a collection of 8 peripherals for Commodore 64, VIC 20, ZX Spectrum, ZX Spectrum+ and ZX81. 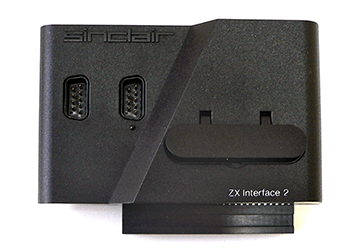 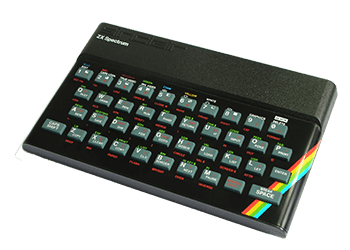 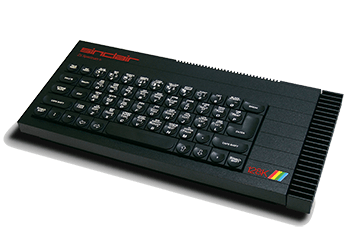 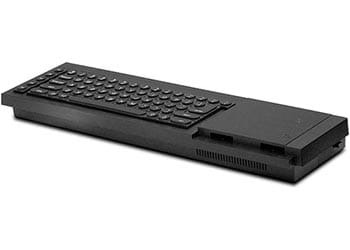 The original ZX Spectrum 48K could be upgraded to the ZX Spectrum+ by purchasing an upgrade kit for only £20. 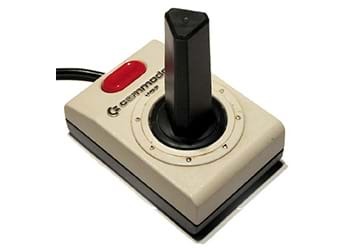 A review each game released by Ultimate Play The Game in The Collected Works box collection.